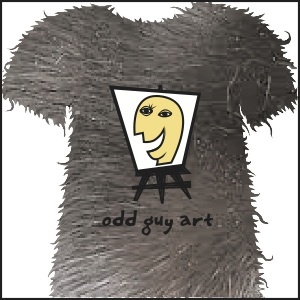 Our first winter in the T-shirt business finds us eager to solve the age-old question, “How do you sell short-sleeved shirts to frozen people in sub-zero temperatures?” Through trial and error (mostly error, like the failed “T-Snuggie®”), we’ve come up with several solutions to keep you fashionable AND warm. 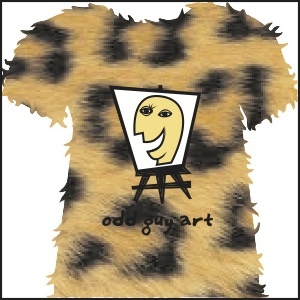 First up, the Microwavable T-Shirt®. 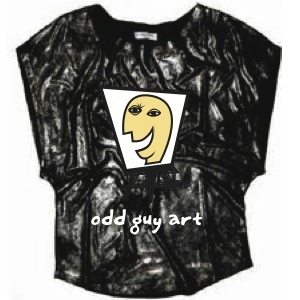 Made from a foil polymer fabric patented by NASA, this “odd guy art” shirt is nothing short of extraordinary. Pop it in the microwave, nuke it on high for 45 seconds, and voila! – your torso stays toasty for up to 10 hours. (For arm warmth, accessorize with our patented Microwavable Long Gloves®). 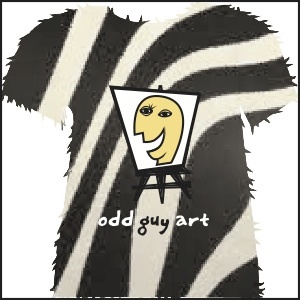 Next, the Electrishirt®. 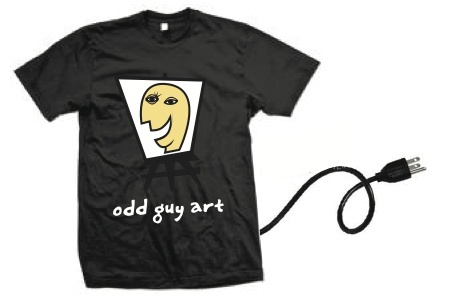 Simply plug this “odd guy art” T-shirt into any outlet, and rubber-coated wires within the fabric provide endless hours of heat. Our 500,000-foot extension cord (sold separately) allows you to roam about freely and snugly. 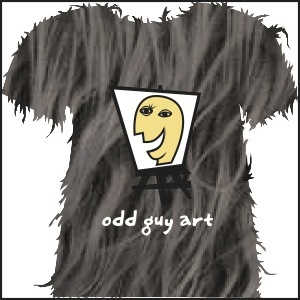 And finally, our series of warm and fuzzy Furshirts®. Stay cozy the way our animal friends do: With a thick layer of natural fur! 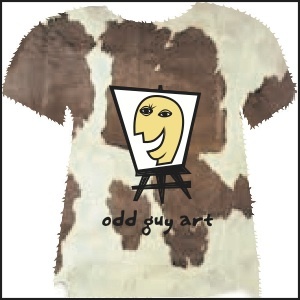 The pelts for these PETA-friendly shirts were all acquired through non-violent means; most died naturally on our nation’s highways. We look forward to serving you no matter what climate you live in. 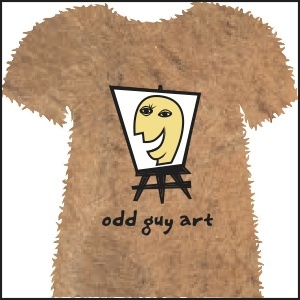 Check out our website! 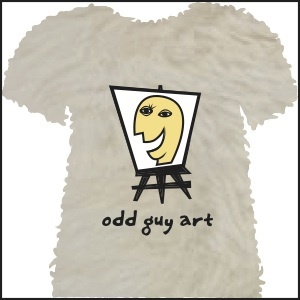 This entry was posted in Uncategorized and tagged art, design, funny t-shirts, guy, marketing, merchandise, odd, odd guy art, oddguyart, printed tees, Sheboygan, shirt, T-shirt, T-shirts, tee shirts, tees, warm, winter, winter apparel. Bookmark the permalink. We love your humour too Gina. Great luck to you and your business! LMAO! I love the one with the electric plug :>D!